Denver, Colorado-based Lockheed Martin announced that the U.S. Air Force awarded the company a $45.5 million contract to provide Military Code (M-Code) Early Use (MCEU) capability to the Global Positioning System (GPS). Part of the Air Force’s overall modernization plan for the GPS, M-Code is an advanced, new signal designed to improve anti-jamming and protection from spoofing, as well as to increase secure access, to military GPS signals for U.S. and allied armed forces. "When people think of GPS, they often think of the satellites that provide the signals, but do not remember the important ground system behind it. 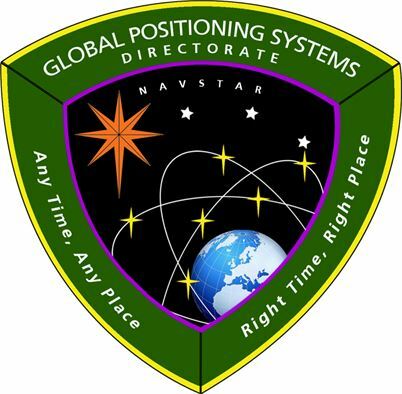 We recognize the ‘ground’ is critical for any major space mission constellation and we are proud that we can help the Air Force with this part of their GPS modernization plan," said Mark Stewart, Lockheed Martin’s vice president for Navigation Systems. In June, Lockheed Martin deployed the first of its state-of-the-art GPS Monitor Station Technology Improvement Capability (MSTIC) receivers at Cape Canaveral Air Force Station. The software-defined MSTIC system replaces 30-year-old hardware, positioning the Air Force to take advantage of commercial off-the-shelf technology enhancements in processing power, reliability and cybersecurity in the future. Six Air Force AEP OCS monitoring stations around the world will receive the MSTIC upgrade by the end of 2017.